“Stacey Abrams’ ambitions of getting a TV talk show or running for office again as an aggrieved member of our victim culture are leading her to make reckless and illegal decisions,” said John Watson, chairman of the Georgia GOP. Abrams’ campaign argued that they believe there will be enough votes to ultimately trigger a runoff. 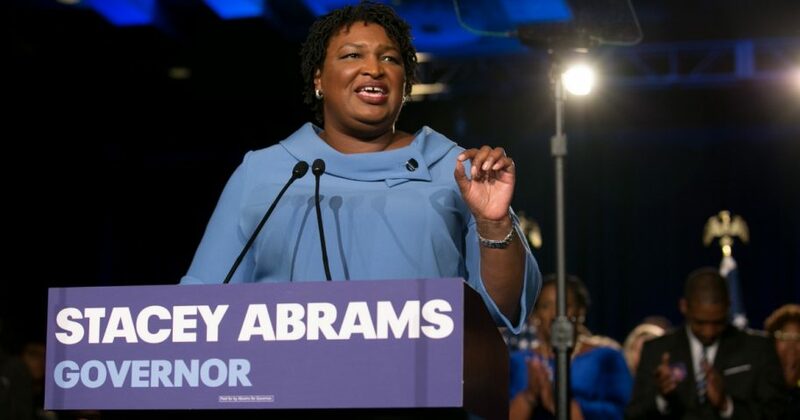 “The Abrams for Governor campaign has promised the people of Georgia that we will fight to ensure that every vote is counted, and we will uphold that promise,” Abrams’ campaign said in a statement. Do you think Abrams should concede? “WSB-TV made the right decision to honor the law and the facts of this election and reject the Abrams run-off ad,” said Watson.